Meet the Buyer of Exclusive Brands: Jena Wang! 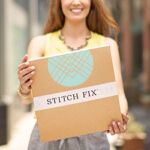 Did you know that we carry styles and brands that are exclusive to Stitch Fix? This means that you’re less likely to spot someone else in the same piece on the sidewalk or at a party (phew!). 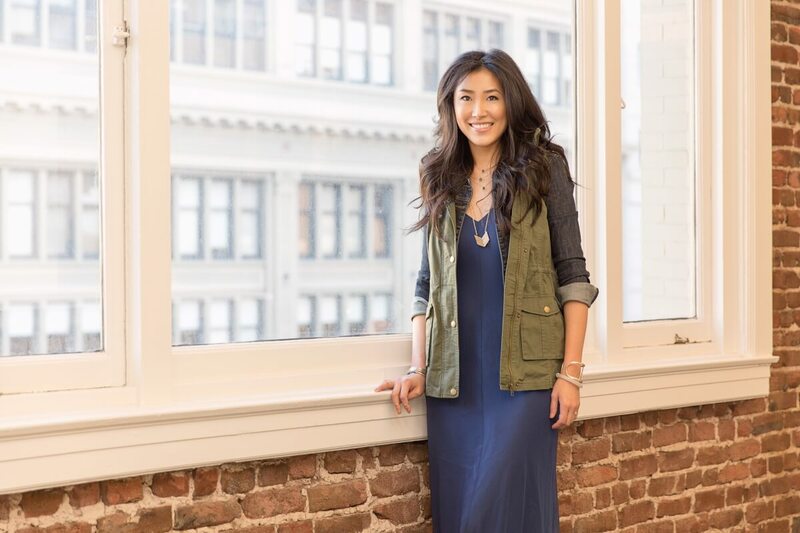 We have Jena Wang to thank for this, our buyer who leads the development of exclusive brands at Stitch Fix. So just what does ‘Exclusive Brands’ mean? How would you describe a typical day in the life of Jena Wang? Give us a fun fact about yourself​! Want exclusive brands in your Fixes? Schedule a Fix and let your Stylist know to include in-house designs.